Citricidal Grapefruit Seed Extract (34%), Glycine, Antioxidant: Ascorbic Acid, Vegetable Glycerin. 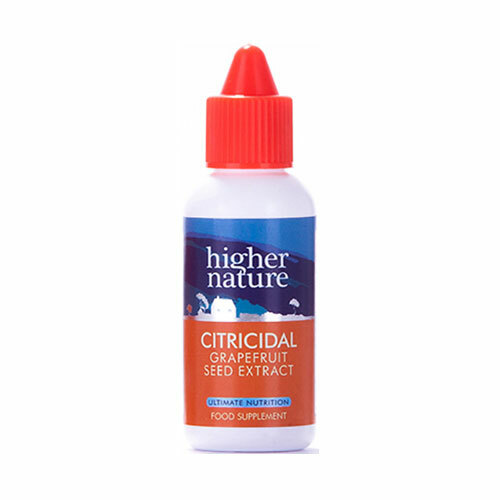 Below are reviews of Citricidal - Grapefruit Seed Extract - 45ml by bodykind customers. If you have tried this product we'd love to hear what you think so please leave a review.